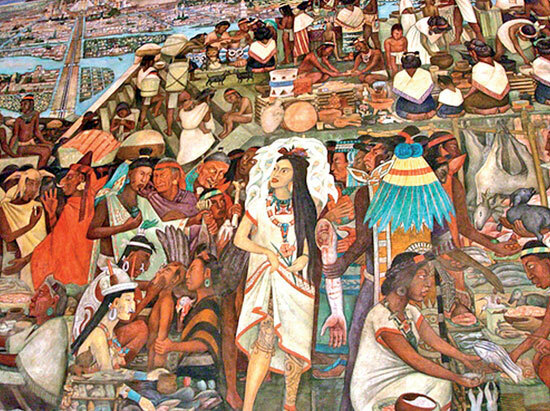 The purpose of this Article is, in the first instance, to introduce briefly the history of Latin America and the conquest and subsequent changes to the ethnic and social landscape. Secondly, I will touch upon the different modes of story telling both before and during the conquest of what is today known as Latin American. Last week I had to moderate a discussion on Iranian cinema; The panelists included distinguished film producers and commentators from Iran as well as well-known scholars of Iranian cinema from the United States. The discussion that followed made me reflect on three Iranian filmmakers that I greatly admire.